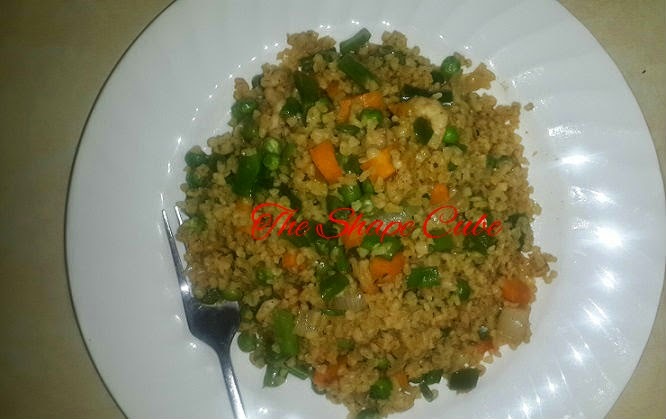 Friday Goodness: Fried Bulgur wheat. 170 calories per serving. 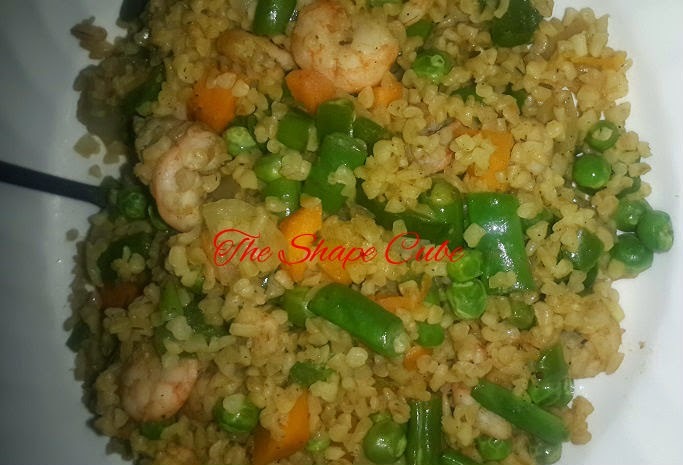 This dish is a Bulgur wheat stir-fry. According to Wikipedia "Burghul is a cereal food made from the groats of several different wheat species, most often from durum wheat. 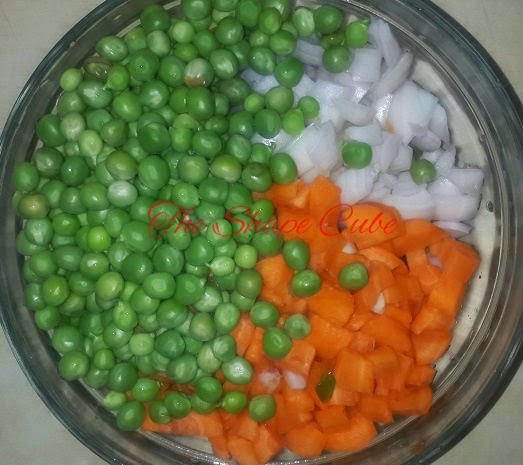 It is most common in European, Middle Eastern, and Indian cuisine." 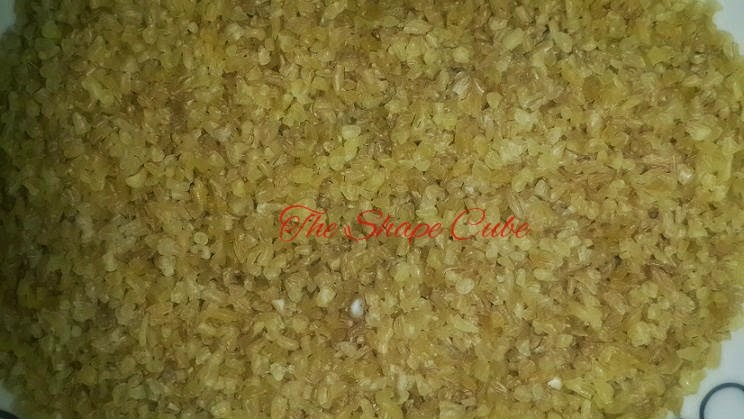 I discovered this grain a while ago, tried it with different spices and herbs, it works just like rice. Its low in calorie, and very nutritious. I have another recipe on my food blog. This, I wanted to share with you guys. You will love it! Where to buy: In most big supermarkets, its pretty much everywhere. A bag cost like N400. Very affordable, and will last long! After cooking, it swells to 4 times its original size. Ingredients: This will serve 3 people. 1 and half cup runner beans_chopped. 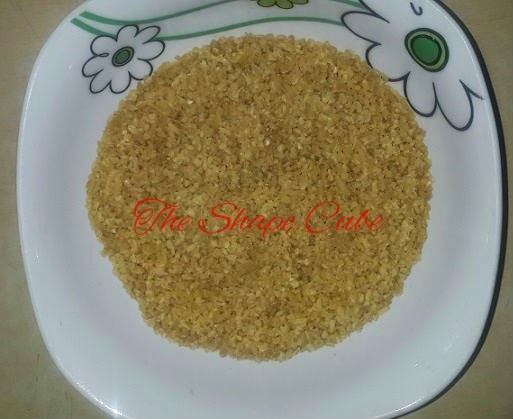 dry pepper, curry powder, salt, dry ginger powder, to taste. 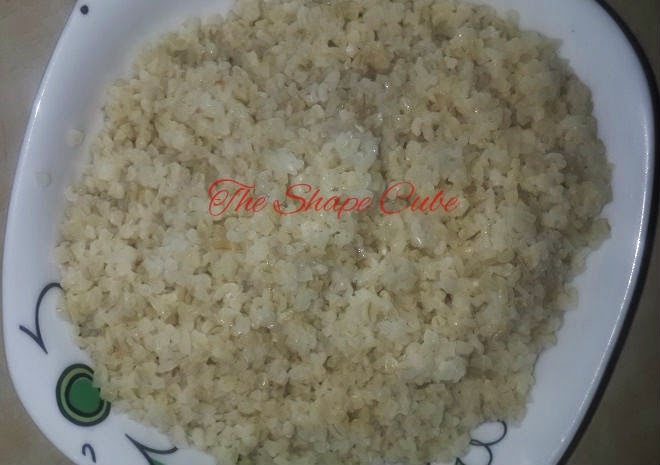 Cook the bulgur wheat in a medium pot with plain water, keep stiring from time to time. It takes about 5 mins to get al dente. Drain and rinse under running water. After you chop all the veggies, set aside. 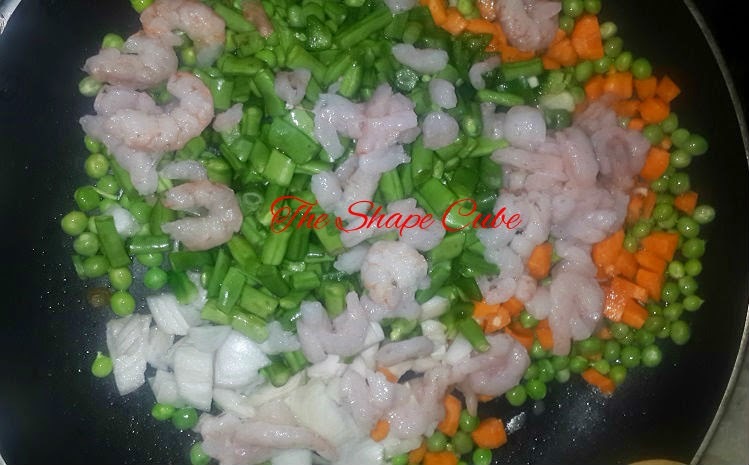 Pour in the onion and stir, add all the other veggies and stir, add the shrimps, top with some salt and stir. 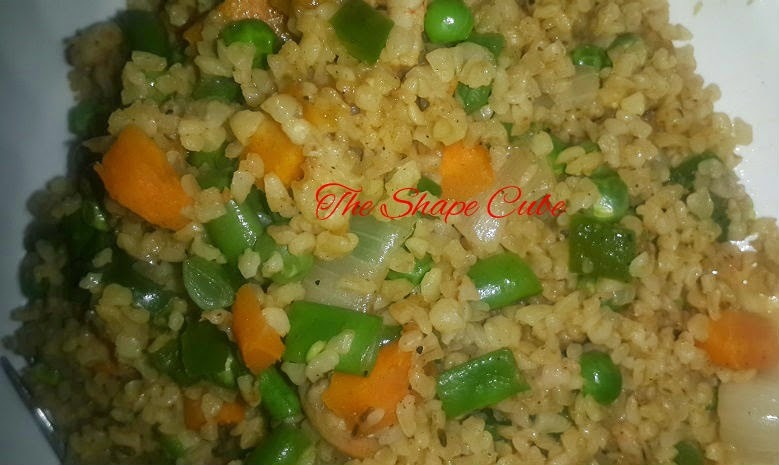 After about 3 mins, pour in the bulgur wheat and stir. 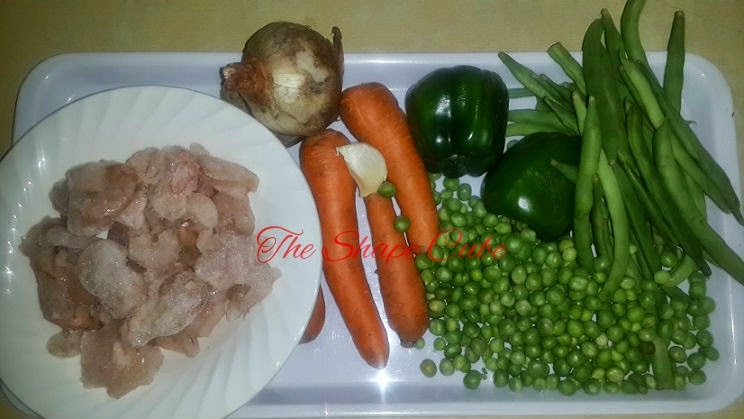 Taste for seasoning and adjust the to your taste. Once it is well seasoned, turn off the heat. 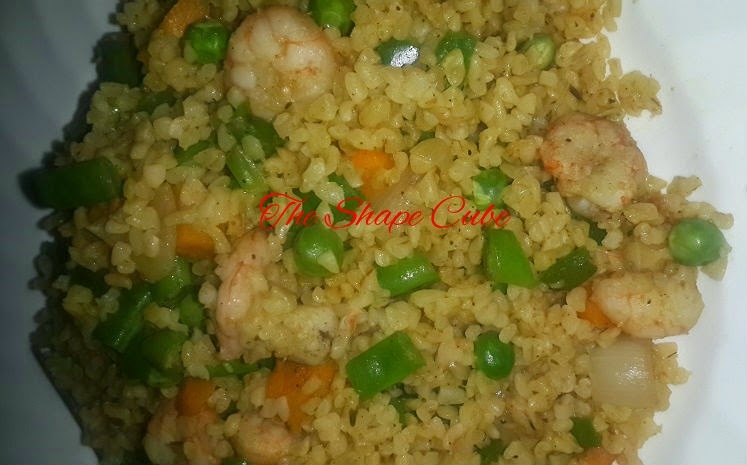 Have you tried bulgur before? How did you prepare yours? I hope you enjoy this dish, my kids loved it too. Have fun and have a blessed weekend. God bless. So sorry about that Amanda. Shud be better now. 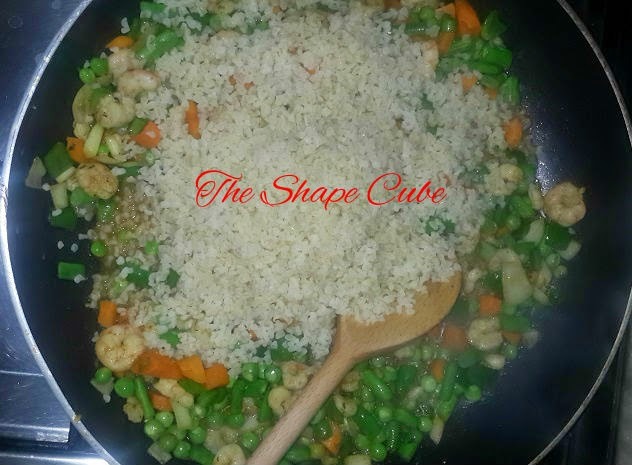 Yes Ekeme, you can definitely use couscous. Remeber not to over eat. Lol. Thanks ans take care.